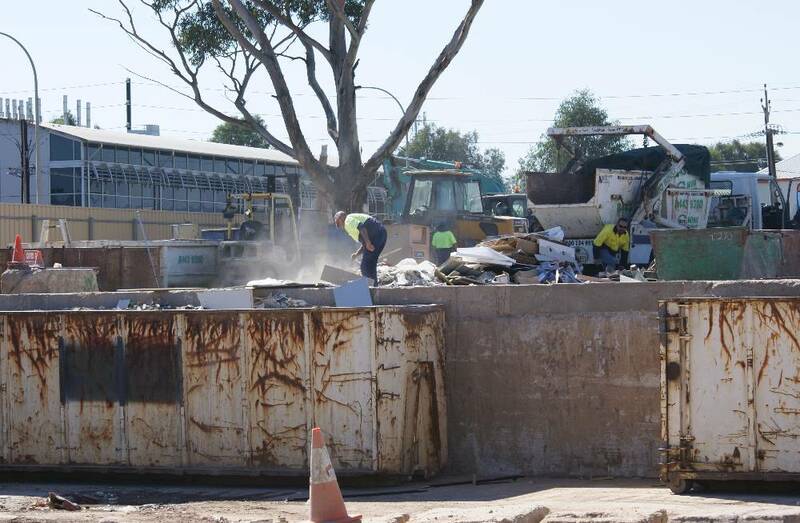 For over 40 years, Metro Waste in Adelaide have played an important role in contributing to the environment and wider community, through providing a wide range of specialised services in waste management. With a conveniently located waste management facility on the outskirts of the Adelaide city centre, we have the capacity to take all commercial and residential waste as well as asbestos containing materials. Since its establishment, Metro Waste has been at the forefront of recycling and waste management services in Adelaide. The team at our waste management facility in Adelaide strive to ensure our services meet the needs of the local community in the most effective way possible. We have a passion for the environment and our team endeavour to recover and recycle everything possible in order to reduce the negative effects of landfill. We provide a variety services to the local Adelaide community, including asbestos disposal, mini bin facilities and a convenient waste management facility for all of your unwanted materials. As part of our Adelaide waste management business, we provide a mini bin service so that waste pickups are never a problem. If you are unsure what size mini bin you require, our friendly team are here to discuss what will effectively service your needs. Our waste management facility in Adelaide implements environmentally friendly practices that will significantly reduce our carbon footprint. We will provide our assistance and services in waste management to the Adelaide community, ensuring all waste items are carefully sorted so that we can effectively play our role in creating a healthy environment. With convenient opening hours, we welcome your inquiries and look forward to assisting you with any of your waste management and disposal needs. Call our friendly team in Adelaide today on 08 8443 8827 to learn how we can help you get started.